Last month, in conjunction with SonReal and TJ Schiller, we announced the Get Real With SonReal Contest, where we asked you to make your best season edit to one of the tracks off SonReal's brand new mixtape, The Lightyear Mixtape. 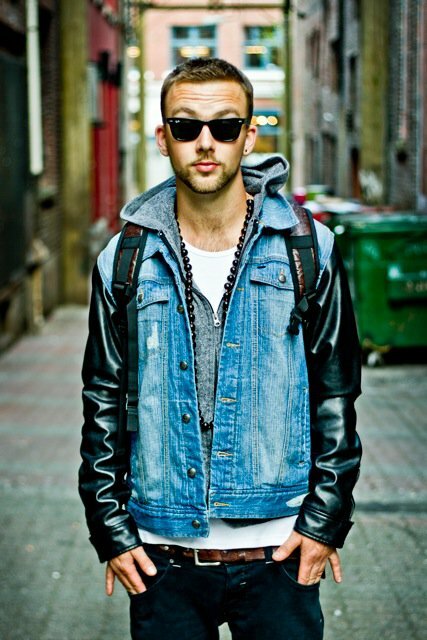 The response was fantastic, with 37 solid entries, and an overwhelming amount of downloads, much to the delight and appreciation of SonReal as he attempts to further his name in the hip-hop world. Because of this, on behalf of SonReal and everyone at Newschoolers, we'd like to take the time to thank everyone for their participation, and to everyone who downloaded The Lightyear Mixtape (which if you haven't already, you can and should do here: sonreal.bandcamp.com). SonReal &amp; TJ Schiller announce the winner of the Get Real With SonReal contest. Congratulations to Yan Bussieres for his killer edit 'People as King' set to People Asking. You've won yourself a hefty prize pack including goodies from Matix Clothing, Nike 6.0, Skullcandy, Dragon, Newschoolers and some signed SonReal t-shirts and CD's. Congratulations to the winner, and once again, big ups to everyone who took the time to enter and vote in this contest.